2015 … it was very good year. Click here to read the Holdridge 2015 Summary Newsletter. May the Lord bless you this year, and may you bear fruit to the glory of God! Thanks for your prayers, support, and encouragement. It means so much to Sheri and me. How many ways can it be said? Since God is for us, we are assured of everything we need. After all, He did not spare Jesus in giving Him for us, so why would we ever conclude that He would withhold any legitimate need from our lives? Since God has justified us, how could we ever think that an accusation or charge against us would hold any water with Him? Jesus died for us, rose from the dead for us, ascended and was exalted for us, and who is constantly praying for us. God has proven Himself; He will not bring charges against the believer. Who or what could ever separate us from this kind of love … the love of our Lord Jesus Christ? The resounding answer is NO ONE can separate us from His love. NOTHING can separate us from His love. Human beings cannot separate us. Extreme trials, persecution, or perils cannot separate us. Death cannot take us out of God’s deep love. Angels could not do it even if they wanted to. Demons or the devil cannot do it. Nothing created can ever separate the believer in Jesus Christ from God’s great and eternal love. Which means that nothing that exists… apart from God Himself … can ever separate us from God and His love for us. And we know that will not happen, because God sent His Son (John 3:16). 1. What kind of confidence is produced in the life of a person who is absolutely convinced that God is for him? 2. In your own life, what have been some obstacles that have kept you from gaining solid confidence that God is for you? How can you move past those obstacles into confidence and assurance? 3. God’s love demands worship. Why not express your heart of worship to God in any way that seems fitting (in writing, by song, or in prayer), as a response to His great love for you in Christ Jesus. How do we know that Romans 8:28 is true? The answer is grounded in the timeless truths of the gospel of God, described in Romans 8:29-30. Like the pinnacle of the highest mountain, this passage brings us to the highest of heights of God’s revelation. God has done awesome things … things so gracious and merciful they are hard to even fathom. The implications are for both time and eternity. He foreknew us. He knew what would happen before it even occurred. This speaks of His omniscience (of the fact that He knows everything). 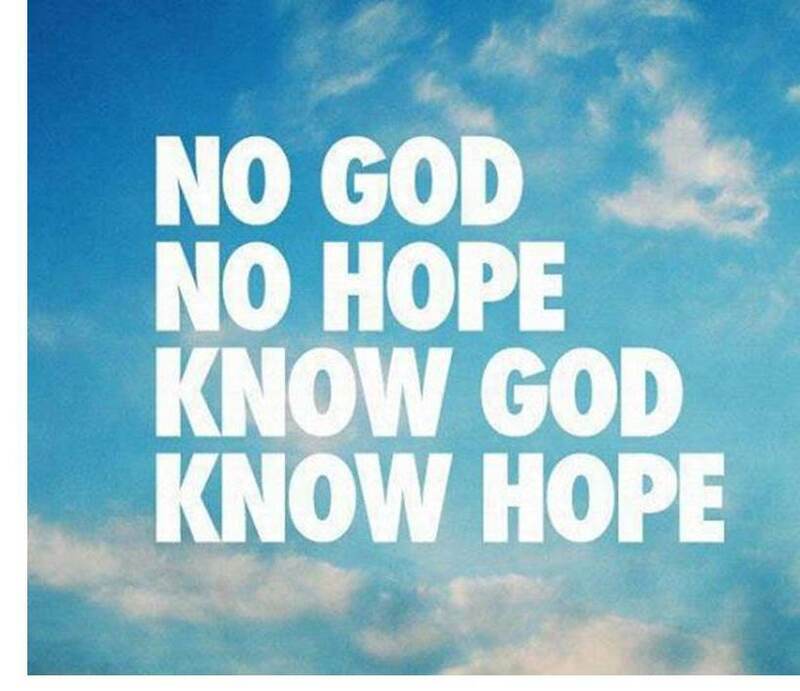 In fact, there is nothing that can be known that God does not know. He is infinite in His understanding (Acts 15:18; Psalm 147:5). He predestined us to be conformed into the image of Jesus. Those whom God saved have a certain destiny; He has one goal for each and every one of us. That goal is to become more and more like His eternal Son. This is His goal because He wants more sons and daughters, and thus more brothers and sisters for Jesus. In other words, God desires to always increase the size of His family. Eternally, He has the best possible Son, the perfect Son. He wants more that are like Him. This is that He might love them in His kingdom just as He loves Jesus. He called (invited) human beings to come to Christ, who is the firstborn—the preeminent One—of those who have come out of death and into life. The invitation was to believe the gospel … and for as many as do that, they become children of God (John 1:12-13). Those whom He called and who responded to the gospel, He also justified. He made a declaration that they are now righteous in His eyes, fully exonerated and wholly acceptable to Him. Just as Jesus is righteous, so the believer in Christ has been declared righteous (1 John 4:17). We have the same righteous standing as the Son of God. Those whom He justified, He also glorified. He made them full of glory. They look nothing like they did in their bodies of sin on earth. Rather, they are glorious as Jesus is glorious (1 John 3:2; compare Revelation 1:10-18). 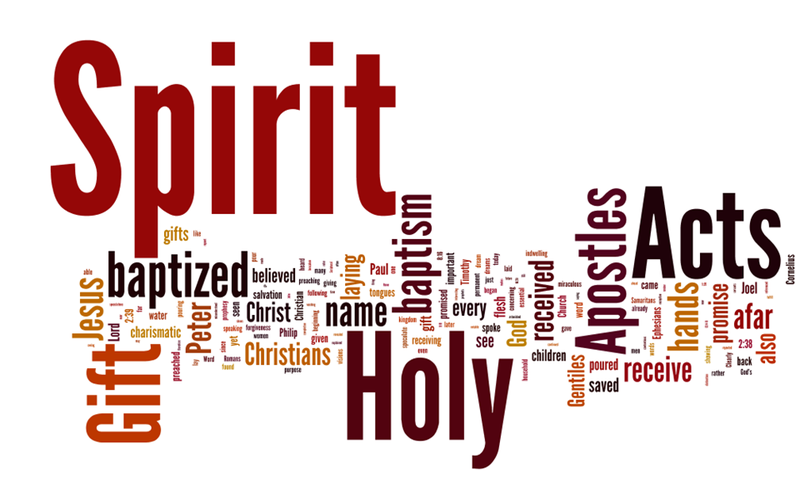 Note that each of these amazing declarations of redemption is revealed in the past tense. That means that in the mind of God, it is as though they have already happened. Seeing things from His eternal vantage point rather than from the limitations of time, God sees the end from the beginning (Isaiah 46:9-10), and therefore views all believers in Christ—past, present, or future—as already being in their gloried state … with Him in eternity. This is how we know Romans 8:28 is true … God does work all things together for good, for those who are the called according to His purpose. If God can bring the believer out of sin and into glory, then surely He is able to use everything that comes into our lives for His ultimate plan. God cannot be stifled or waylaid in His eternal purposes. 1. What is the foundation of the truth of Romans 8:28? In your own words, describe what God has done for the believer. 2. How has Romans 8:28 been misquoted? What is wrong with the various misquotations? How have they changed the intended meaning of the verse? 3. What is God’s ultimate plan and purpose for every Christian? How does that purpose affect the way we live our lives in the here and now? It is not always easy to admit our weaknesses, but the advantages far outweigh the disadvantages. It is only through the realization of our weakness that we are likely to rely on the Holy Spirt, who is the Divine Helper. It is true that weaknesses are the doorway to strength (2 Corinthians 12:7-10). Here we see a specific weakness that we all share, which is weakness in prayer. We are stumped concerning the how of prayer, and often about the content of our prayers. We even struggle with the motivation to pray. Thankfully, the Holy Spirit is able and willing to give us what we need so our prayers will be heard, and thus be effective (1 John 5:14-15). His groanings (sighing) cannot be uttered; that is, they cannot be spoken in words that we understand. Our part is to believe God … to believe Him that the Spirit is praying this way as He intercedes for us. The Father is searching our hearts for the prayers of the Spirit, and He knows the Spirit’s purpose in His groanings. The Spirit’s prayers are always spot on. Our part is to just flow with it, to believe the Spirit is helping us, and to trust the outcome of the Spirit’s intercession. Through it all, we become better pray-ers as we trust God in our weaknesses. 1. Think about some of the difficulties or struggles you have had in your own prayer life. How have you dealt with them? What have you learned? 2. In your own words, describe the meaning and experience of the Holy Spirit making intercession with groanings which cannot be uttered. 3. Take some time right now to ask God to help you in your weakness in prayer, and then make it a point to specifically trust the Holy Spirit to be the answer to that prayer.